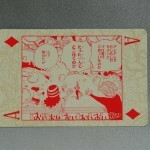 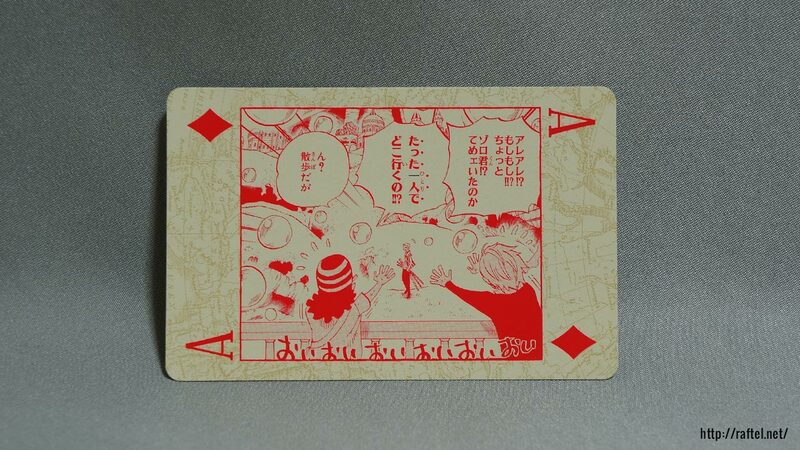 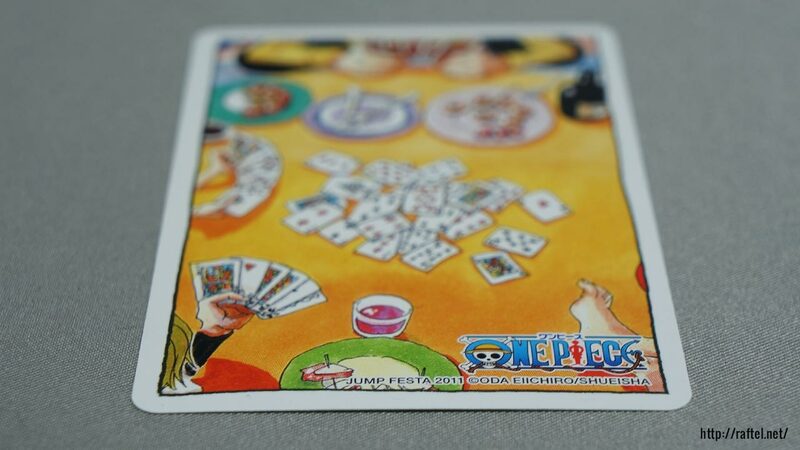 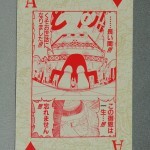 Original playing cards from the 2011 Jump Festa. 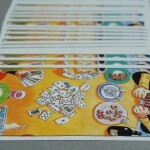 Each card is designed with a scene that is associated with the card number. 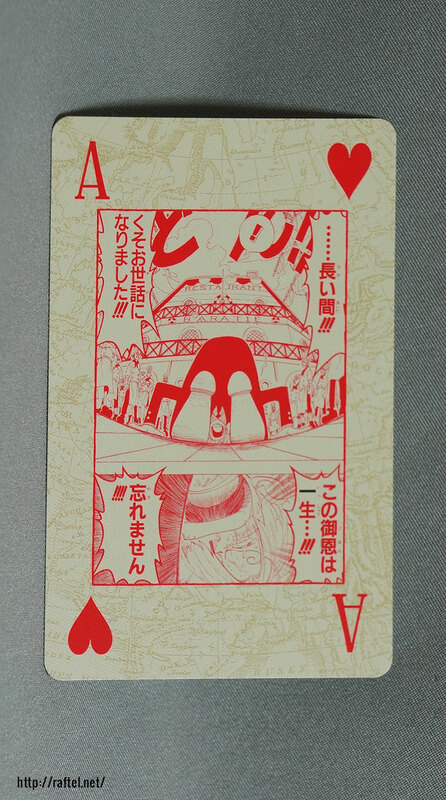 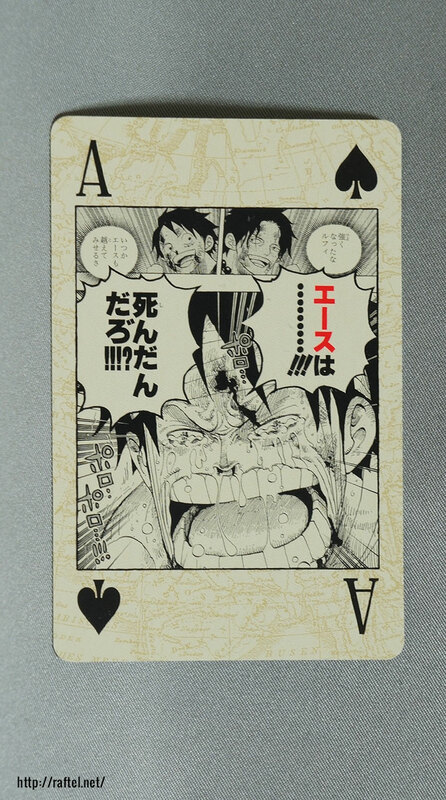 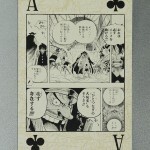 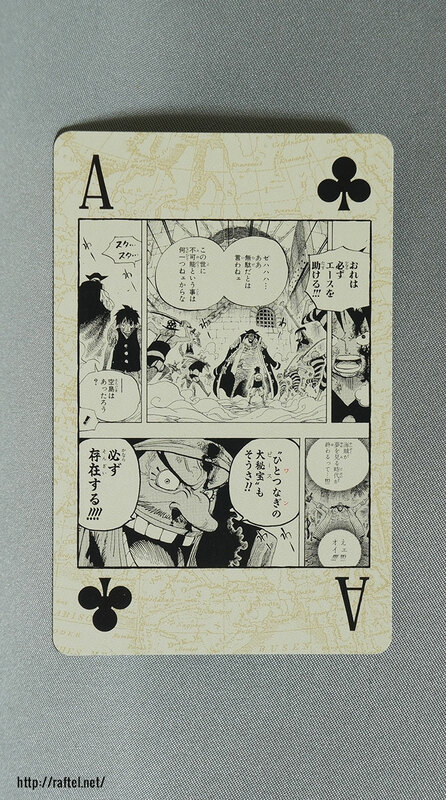 Of course Ace’s scene is shown in the Ace card. 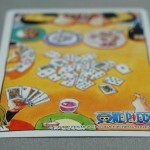 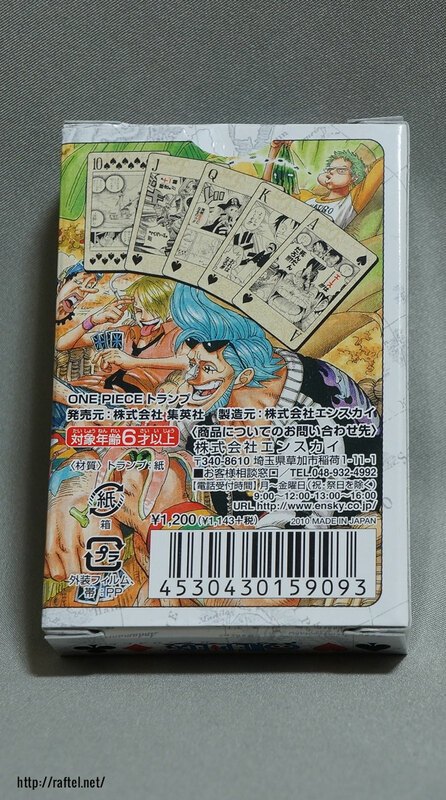 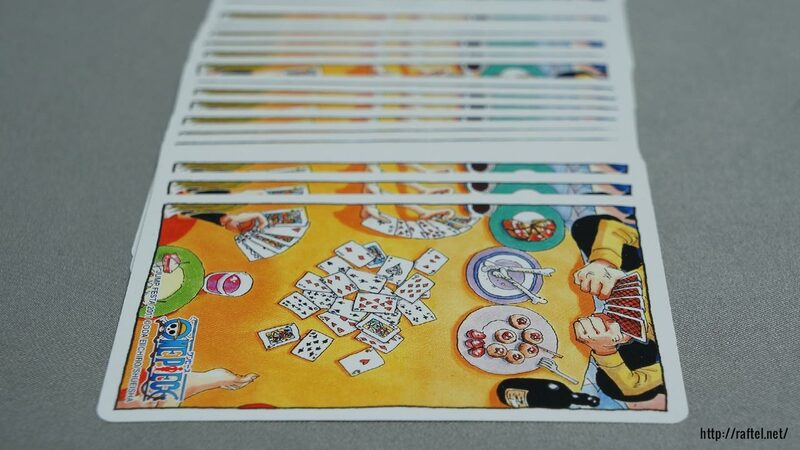 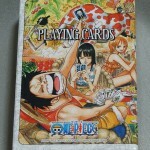 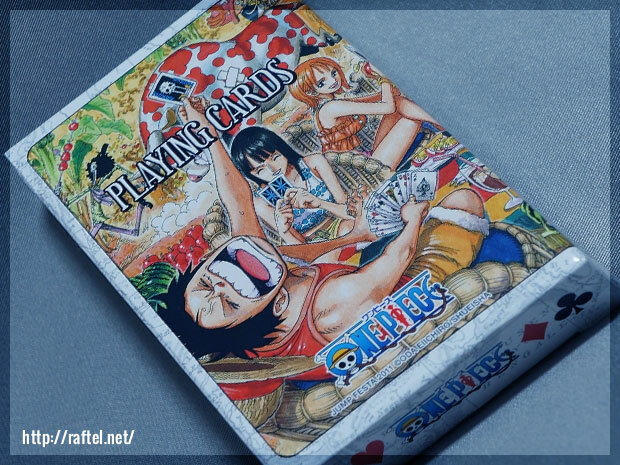 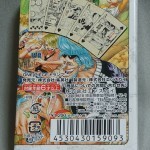 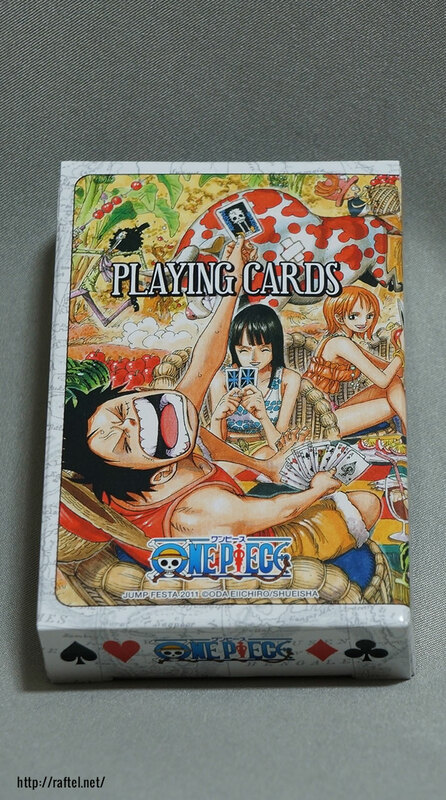 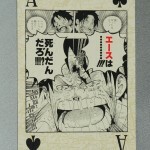 Looking for One Piece Playing Cards?